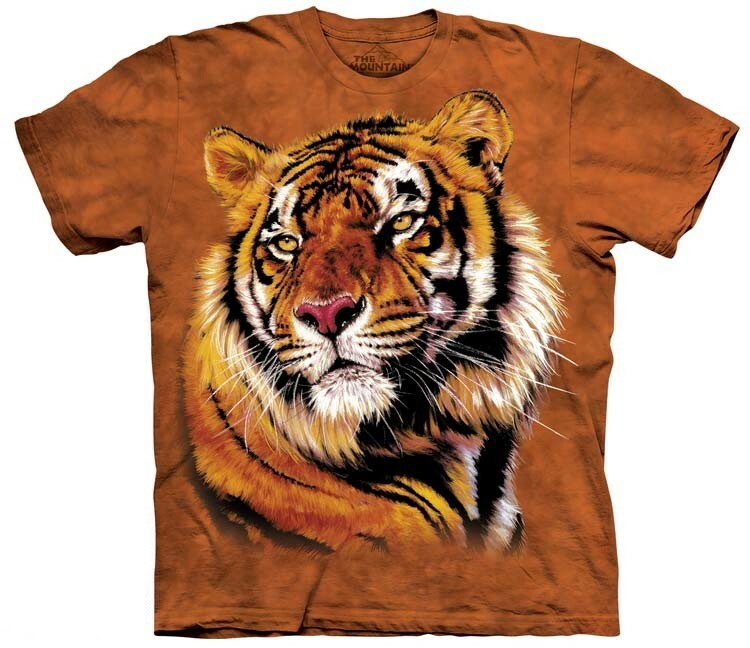 Gorgeous tiger t-shirts available in all sizes. Made of 100% USA cotton and made with inks environmentally safe. Our tiger t-shirts are made of 100% preshrunk cotton (even the thread that holds it together is cotton). If washed according to our label instructions, in cold water, not only will your Tiger t-shirts stay at the same size as when you purchased them, but also the print will remain vibrant for years to come.